Star Wars Vol. 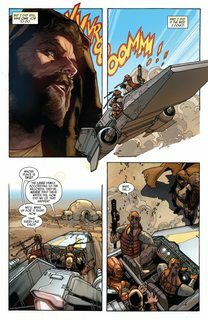 2 – Showdown on the Smuggler’s Moon (TPB) (2016) : Injustice reigns on Tatooine as villainous scum run rampant. 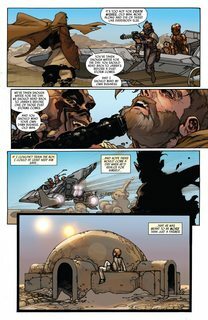 Will Ben Kenobi risk revealing himself to do what’s right? 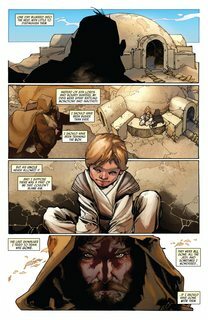 Then, Luke continues his quest to learn about the Jedi by heading for the Jedi Temple on Coruscant. Plus: Han & Leia are confronted by an unexpected foe from Han’s past!